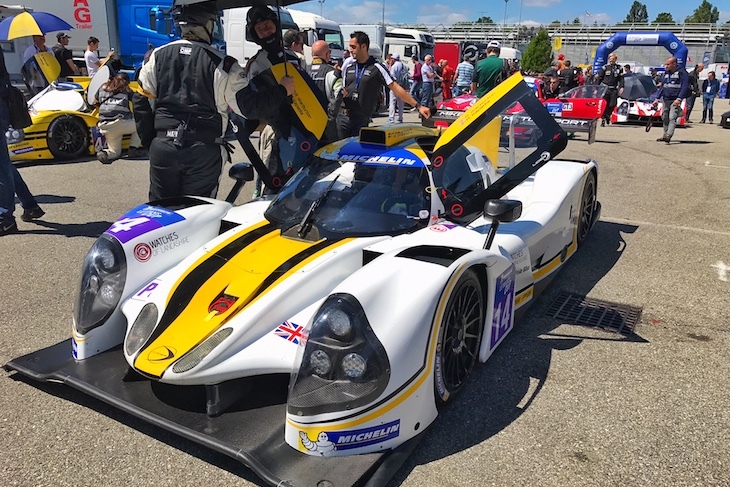 The initial 45 car entry for the Le Mans 24 Hours supporting Road to Le Mans double Header next month has been boosted to the entry maximum of 46 with the addition of a second RLR MSport with Mike Smith Motorsport Ligier JS P3. The team’s #15 Ligier will see ELMS full season drivers John Farano & Morten Dons add the Le Mans support race to their season. 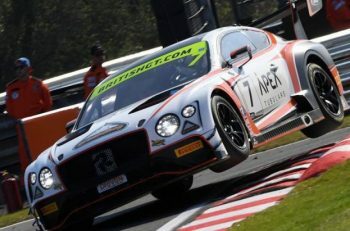 The #14 car meanwhile will see ELMS and Le Mans Cup double duty man Alex Kapadia joined by two time Le Mans 24 Hours starter Martin Rich who is standing in for Ross Warburton who has prior business commitments. 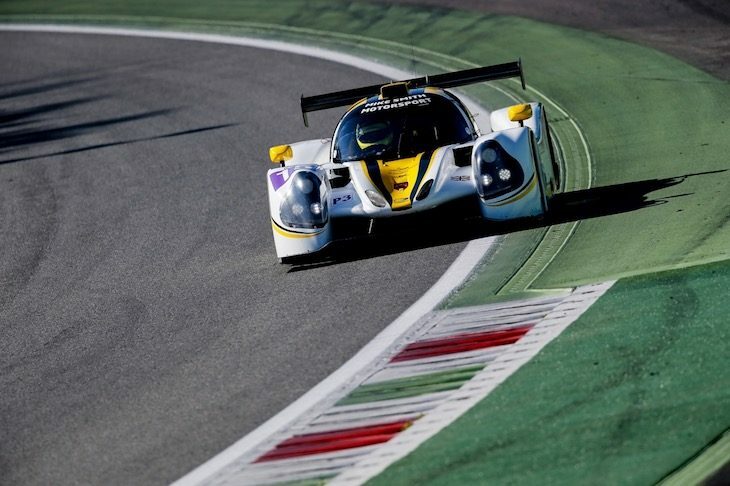 Martin has also tgested an OAK Racing LMP2. 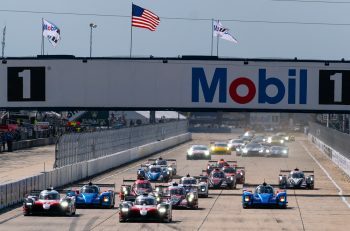 “This is a very competitive line up for both of our cars for the Road to Le Mans races this year and we are looking towards a podium finish,” said Team Principal Nick Reynolds. The two 55 minute Road To Le Mans races will take place on the full Le Mans 24 Hours circuit on Thursday 15 June and on race morning, 17 June.